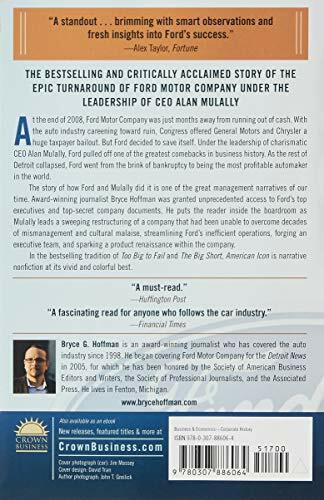 The inside story of the epic turnaround of Ford Motor Company under the leadership of CEO Alan Mulally. At the end of 2008, Ford Motor Company was just months away from running out of cash. With the auto industry careening toward ruin, Congress offered all three Detroit automakers a bailout. General Motors and Chrysler grabbed the taxpayer lifeline, but Ford decided to save itself. Under the leadership of charismatic CEO Alan Mulally, Ford had already put together a bold plan to unify its divided global operations, transform its lackluster product lineup, and overcome a dys­functional culture of infighting, backstabbing, and excuses. It was an extraordinary risk, but it was the only way the Ford family—America’s last great industrial dynasty—could hold on to their company. Mulally and his team pulled off one of the great­est comebacks in business history. As the rest of Detroit collapsed, Ford went from the brink of bankruptcy to being the most profitable automaker in the world. 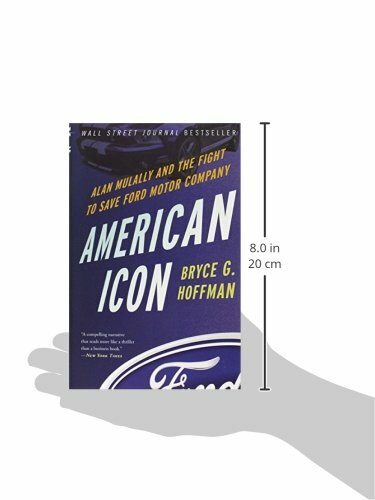 American Icon is the compelling, behind-the-scenes account of that epic turnaround.In one of the great management narratives of our time, Hoffman puts the reader inside the boardroom as Mulally uses his celebrated Business Plan Review meet­ings to drive change and force Ford to deal with the painful realities of the American auto industry. Hoffman was granted unprecedented access to Ford’s top executives and top-secret company documents. He spent countless hours with Alan Mulally, Bill Ford, the Ford family, former executives, labor leaders, and company directors. In the bestselling tradition of Too Big to Fail and The Big Short, American Icon is narrative nonfiction at its vivid and colorful best. 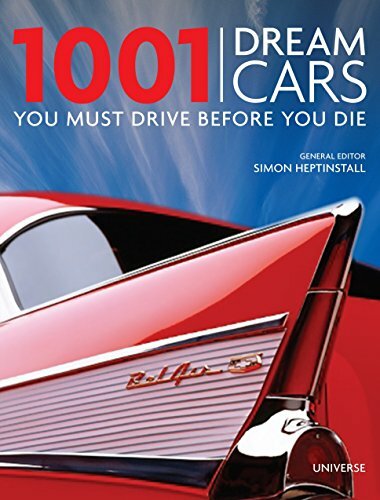 BRYCE G. HOFFMAN is an award-winning journalist who has covered the auto industry, both in the United States and around the world, since 1998. He began cov­ering Ford Motor Company for the Detroit News in 2005. That beat gave him a front-row seat for many of the events chronicled in American Icon. 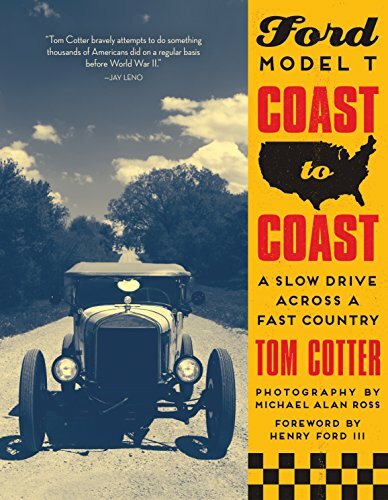 Hoffman has been honored by the Society of American Business Edi­tors and Writers, the Society of Professional Journalists, the Associated Press, and others for his coverage of Ford and is among the world’s foremost authorities on the automaker. He lives in Grand Blanc, Michigan. 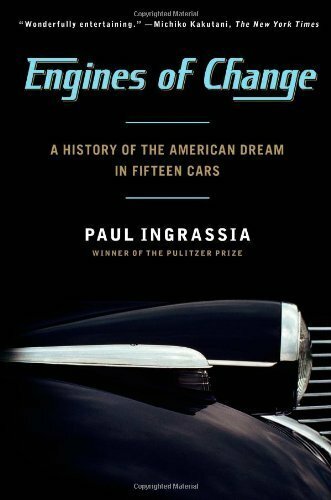 The inside story of the epic turnaround of Ford Motor Company under the leadership of CEO Alan Mulally. At the end of 2008, Ford Motor Company was just months away from running out of cash. With the auto industry careening toward ruin, Congress offered all three Detroit automakers a bailout. General Motors and Chrysler grabbed the taxpayer lifeline, but Ford made up our minds to save itself. Under the leadership of charismatic CEO Alan Mulally, Ford had already put together a bold plan to unify its divided global operations, change into its lackluster product lineup, and overcome a dys­functional culture of infighting, backstabbing, and excuses. It was an ordinary risk, but it was the only way the Ford family—America’s last great industrial dynasty—could hold on to their company. Mulally and his team pulled off one of the vital great­est comebacks in business history. As the rest of Detroit collapsed, Ford went from the brink of bankruptcy to being the most profitable automaker in the world. 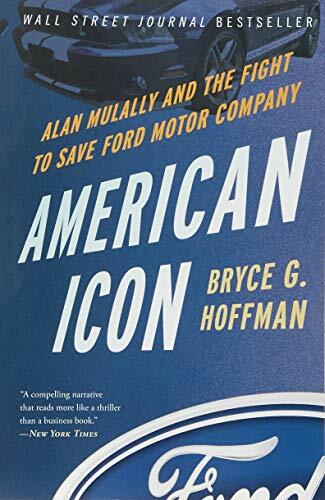 American Icon is the compelling, in the back of-the-scenes account of that epic turnaround.In one of the vital great management narratives of our time, Hoffman puts the reader inside the boardroom as Mulally uses his celebrated Business Plan Review meet­ings to drive change and force Ford to deal with the painful realities of the American auto industry. Hoffman was granted unprecedented access to Ford’s top executives and top-secret company documents. He spent countless hours with Alan Mulally, Bill Ford, the Ford family, former executives, labor leaders, and company directors. In the bestselling tradition of Too Big to Fail and The Big Short, American Icon is narrative nonfiction at its vivid and colorful best.